Fans of children's musician Raffi will recognize today's rhyme: There's a Spider on the Floor. This fun little game first appeared on Singable Songs for the Very Young. It features a structure that is perfect for helping little kids learn about how narrative sequencing works. We begin with the spider on the floor, follow it to the knee and continue up the body. When I asked author Bill Russell for permission to share his rhyme with our library friends, he kindly agreed and gave me a little bit of background to boot! 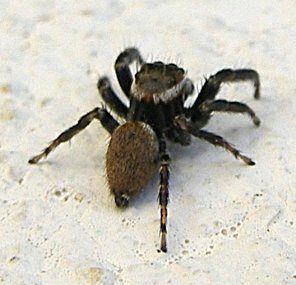 He said: "When I made up the song while doing music in an English-language school in Montreal - where none of the kids arrived speaking English - we would have the spider go all over the classroom, but it would always return to the floor." When you share this rhyme with your little ones, consider asking them to help decide where the spider will go next! 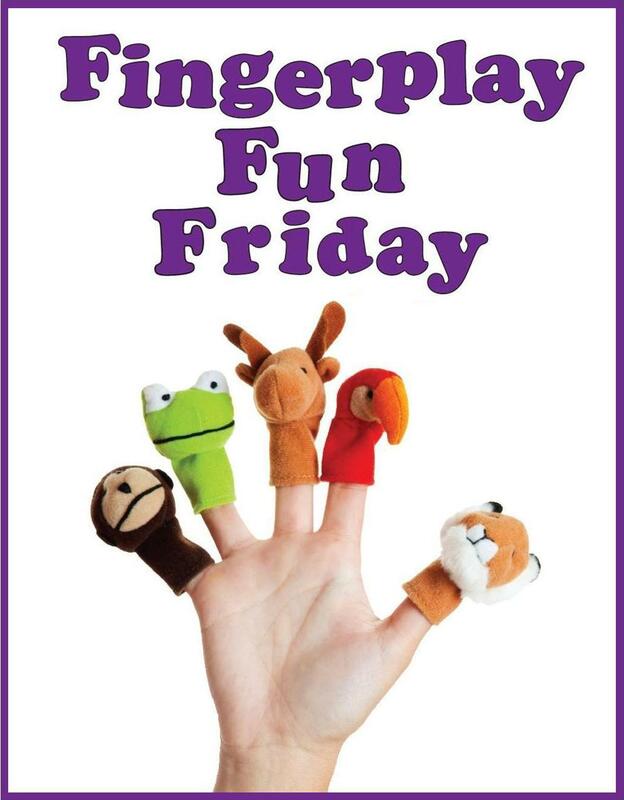 As always, folks are invited to visit their local Washington County library to pick up a free copy of our Fingerplay Fun rhyme booklet, featuring many of the rhymes found on our website.